Still wading through all the projects I made (sorry). today's one...I definitely went out of my comfort zone. 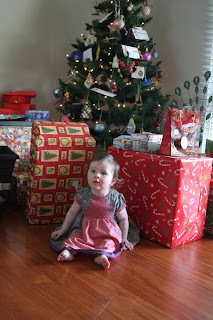 Our delightful Miss Pippa celebrated her first Christmas with us. At Christmas she was 7 months. Please excuse a massive Aunty moment, but I have to share this picture of her in her dress.....too cute. Thanks for dropping by. More Christmas ideas in the way. Perhaps you may be inspired for something for 2012?? Your niece is very cute and your homemade headbands look very swish, great idea using the dies to cut the flowers and butterfly. 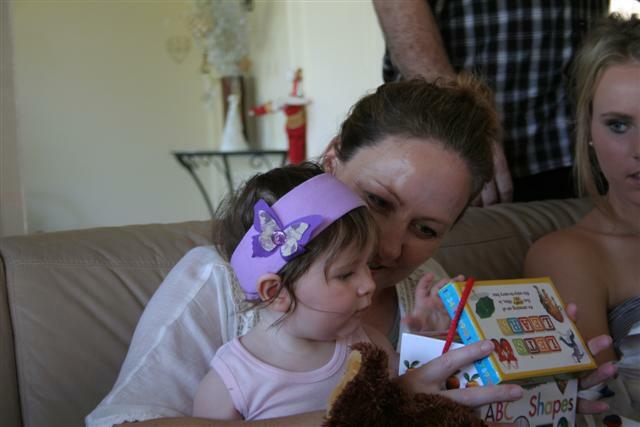 You're such a great Aunty! 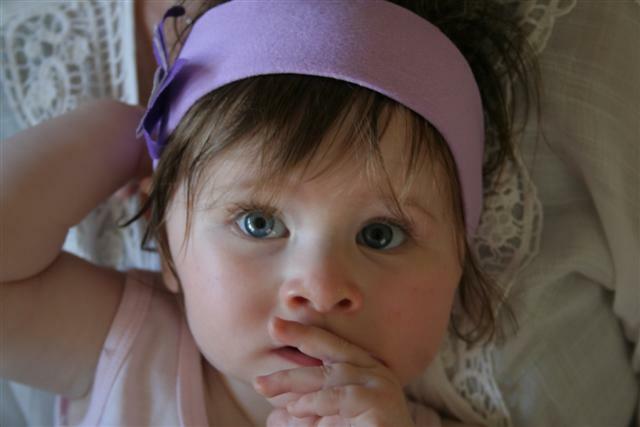 These little headbands are terrific, and your niece is adorable! I am a Mum of 2 plus a hubby, a Registered Nurse and a passionate paper crafter. I pride myself on my good sense of humour....and my ability to tolerate the colour pink (just!!) LOL! !